Amazon is reportedly in the works to develop and release its own TV set-top box that will allow people to stream Internet videos right into their homes. Sources tell Bloomberg Businessweek that a device is coming — this fall. If true, this would certainly make the industry much more competitive, especially as Amazon would go head-to-head against Apple TV, Roku, and Xbox. The release of a set-top box would be the next hardware release by the retail giant. Already, it has e-readers and tablets, and maybe even a smartphone, but because the company is centered around media, it might seem sound for it to dabble into finding new ways for customers to consume its video content on its own device. 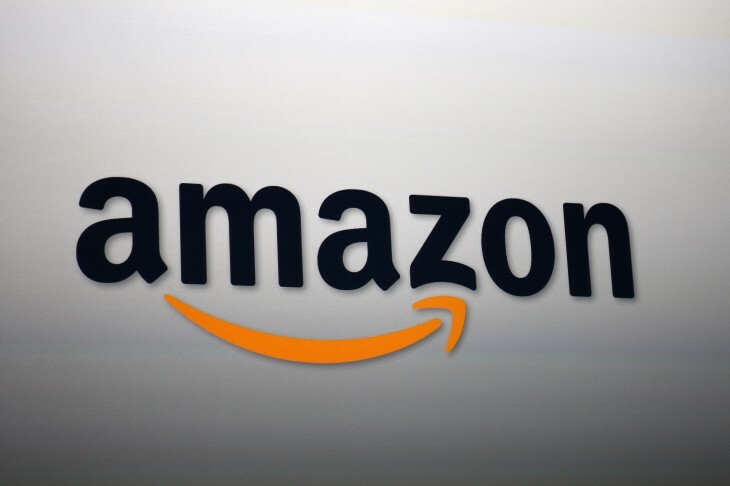 According to reports, Amazon’s set-top box will give viewers access to several of the company’s video offerings, including its Video on Demand store and Instant Video service. Currently, other platforms like Roku, Boxee, and even game consoles like the Sony Playstation 3 and Microsoft’s Xbox give users the option to watch movies and TV shows directly from Amazon. However, through its own set-top box, Businessweek says that Amazon can better control the content that’s being shown to the consumers. It might also help avoid viewing the same show on Netflix when it’s also available on Amazon. Businessweek says that the device is being developed by Amazon’s Lab126 devision in Cupertino, California and run by Cisco’s former Vice President of Emerging Video Products Malachy Moynihan. Amazon does have a wide array of original shows and series that it could air to make it more competitive and enticing beyond what Netflix currently has. Granted, it doesn’t have House of Cards or even Hemlock Grove, but it does have a studio with multiple titles already being streamed — it’s only a matter of time before popular hits are created. The company also has deals with movie labels as well. It signed a multi-year deal in 2012 with Epix to increase its selection of streaming movies for its Amazon Prime members. Epix has movies from Paramount, Viacom, MGM, and Lionsgate, which shows that Amazon isn’t going to air just small low-distribution films to people.